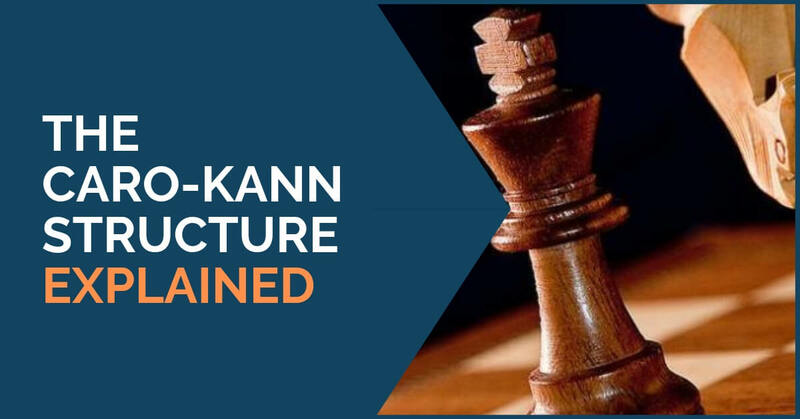 The pawn structure in the diagram above is very familiar in chess practice. It can arise from openings like Slav and Semi Slav, Alekhine, Scandinavian, French and of course Caro Kann, the latter being the most common source of appearance. The special thing about such structure is that although white has more space, black is rock solid and his plans are very clear. Such a scenario always produces tense positional battles where both players need to understand the demands of the position and know well what the typical plans to follow are. 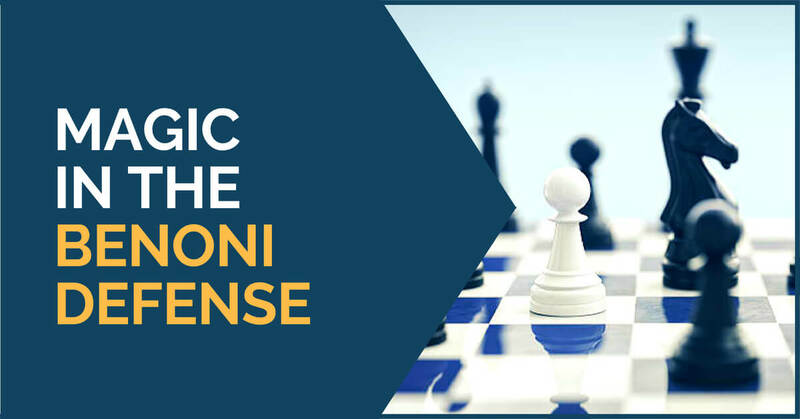 For the first time since 2012, when Boris Gelfand used it as his mainstay weapon with Black after 1 e4 against Viswanathan Anand in their World Championship Match, the Sveshnikov Sicilian returned to the biggest scene in this year’s World Championship match between Magnus Carlsen and Fabiano Caruana. In a curious twist, in 2012 Anand first tried the Sveshnikov once only to revert to the Rossolimo, which eventually won him the match. An easy guideline for club players against White’s most solid opening. Studying openings is a never-ending duty for the competitive chess player. Even when one has already decided on a repertoire, it is not unusual to develop an interest in learning new systems. Through the years I’ve come to the conclusion that although the intense study of openings has been stigmatized as of no great importance to improve your chess understanding, a variety of openings deeply studied with the resulting middle games, structures, and patterns is very useful for the improving player. 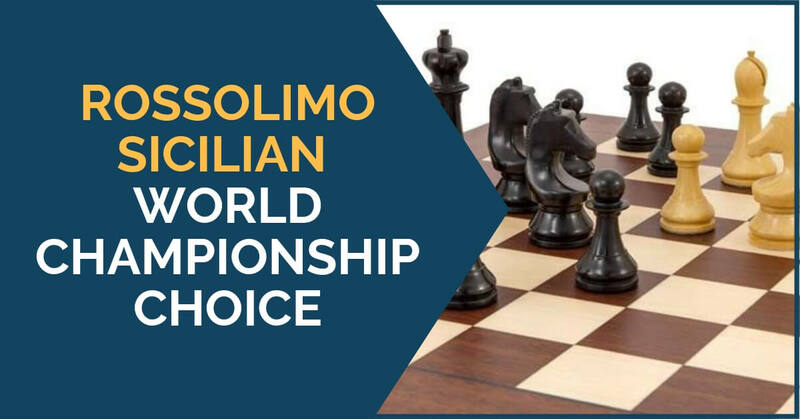 The World Championship match is always on the forefront of chess theory. The openings and variations played have been subjected to profound months-long study by teams of analysts supported by powerful hardware, meaning that they are of the highest quality. This is understandable because nobody wants to risk playing even a slightly dubious line on an occasion as a World Championship match! 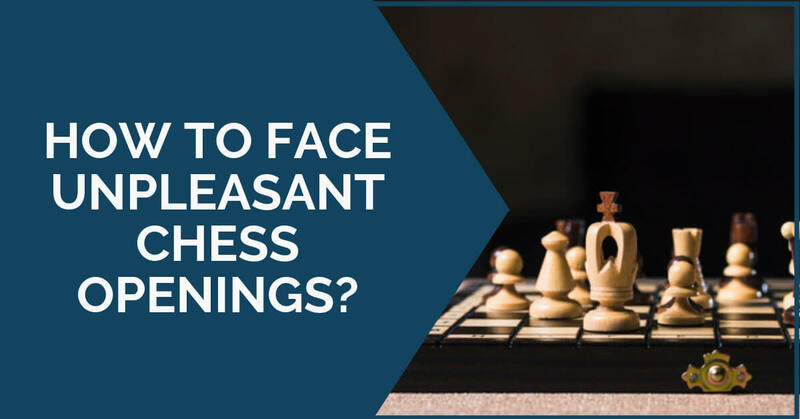 How to Face Unpleasant Chess Openings? 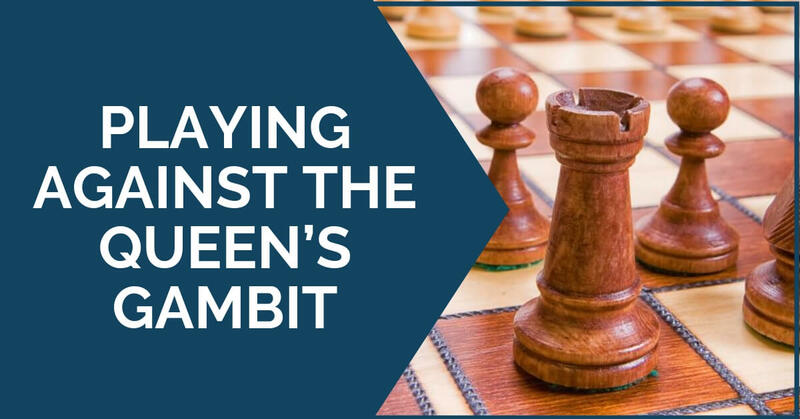 There comes a moment in every chess player’s game preparation when he is faced with a variation he would not really like to see on the board. Let us take as an example the situation when a King’s Indian player faces the prospect of playing against the Exchange Variation. In such a situation the player has two choices – he can either allow the annoying variation or he can change his usual choice of 6…e5 (let us assume the player’s repertoire is the Mar del Plata variation where he enjoys his rich attacking chances) and play something like 6…Nbd7 or 6…Na6 (after 1 d4 Nf6 2 c4 g6 3 Nc3 Bg7 4 e4 d6 5 Nf3 0-0 6 Be2). The black pawns resemble the spikes of a hedgehog, not letting white cross the 5th rank without getting hurt! 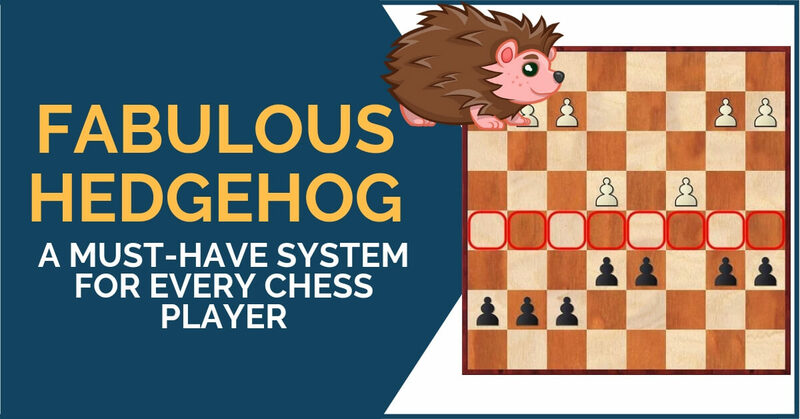 The so-called Hedgehog System is one of those mysterious ways to play that captivate every chess player. There is certain beauty on how one side can concede so much space and then strike with all his power destroying the enemy’s pretentions. 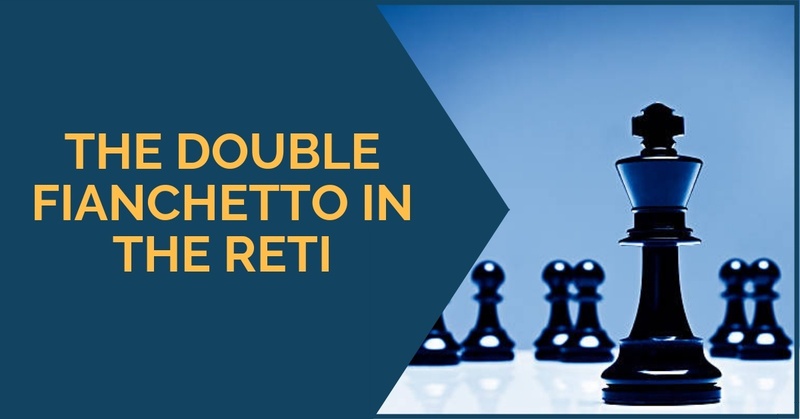 It’s a universal system that can be obtained from several openings, for example, the English Opening, the Nimzo-Indian, but also in the Sicilian and from several other transformations in the middlegame. In the computer era that we live in, where every opening is analyzed in detail and every chess player, regardless of their level, knows a fairly amount of theory, it is important to have in your opening arsenal a system that doesn’t require so much memorization and is based on middlegame understanding. Lajos Portisch does not need any introduction to the chess community, but if you are a beginner, you may want to read more about this amazing player. He was 8 times Hungarian Champion, participated in 20 Olympiads from 1956 to the year 2000 representing Hungary and won 11 Olympic medals. In his prime, Portisch qualified for the Candidates cycle more than once and won numerous tournaments around the world. 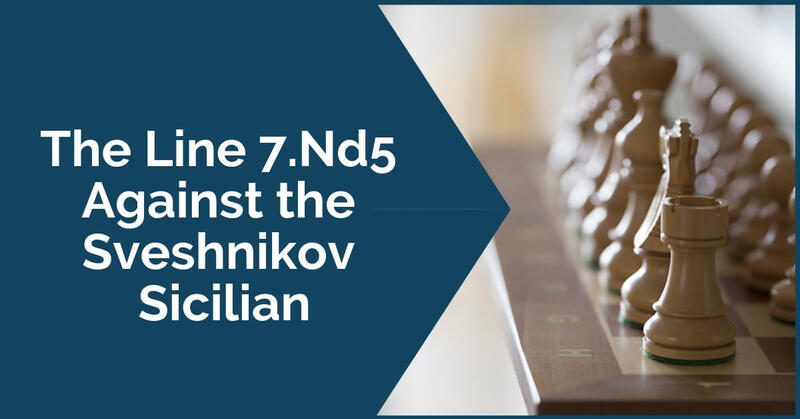 Continuing our series of articles related to Grandmasters from the past, in this article we want to present to you Vladimir Savon. He is a Soviet player who showed great results back in the 70s when he was in his prime. Savon played in 11 Soviet championships and managed to win it in 1971 with 1.5 points ahead of players like Mikhail Tal or Vasily Smyslov. He was only an International Master at that time. Good chess players have a lot of patterns as an integral part of their chess knowledge. These patterns are accumulated along the years as one’s knowledge of the game expands. 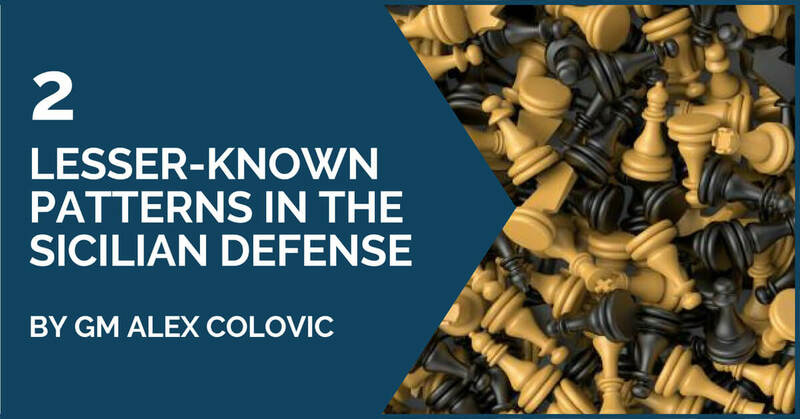 Most of these patterns can be found in the games of the classical players, though bear in mind that in modern times players like Fischer, Karpov, and Kasparov are also considered classics! 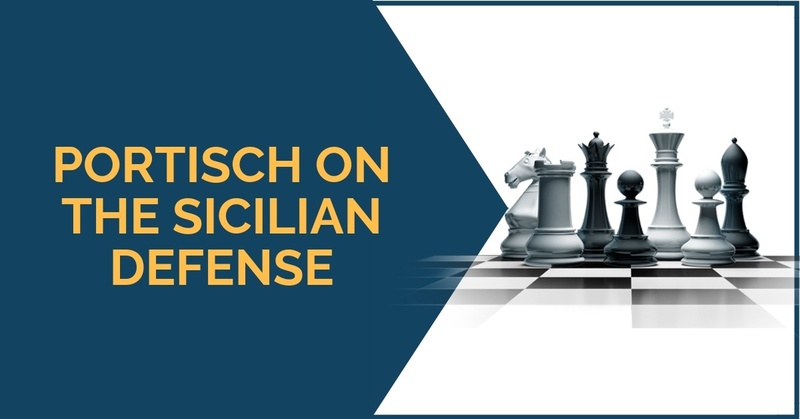 In this article I would like to take a look at somewhat lesser-known patterns in the Sicilian Defence, looking from Black’s point of view. In case you know these patterns, congratulations – you are most probably a player with a very good chess culture!